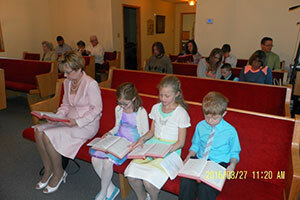 Word of God Lutheran Church operates a full Sunday School for all ages every Sunday morning at 9 a.m. It is open to the public and all are welcome. No advance registration or enrollment is needed. 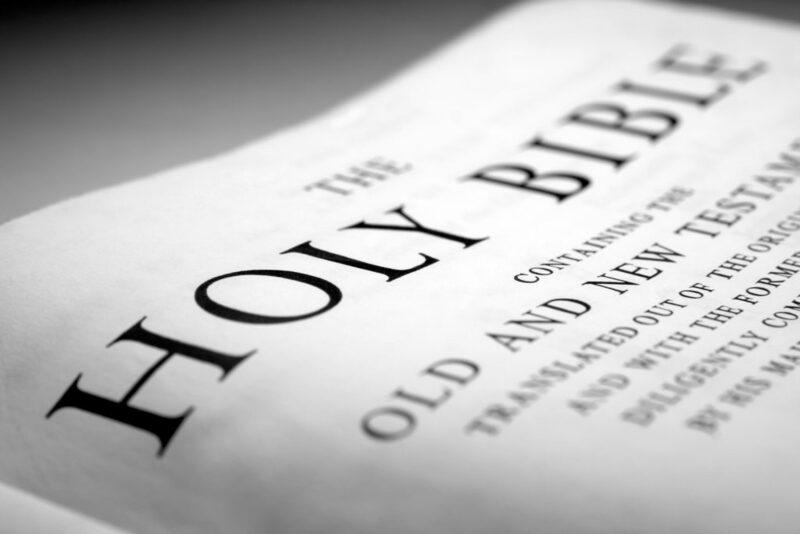 The parts of the Bible taught every week vary and include both Old and New Testament lessons. Audio/visual equipment is used to enhance the learning experience. Take-home follow-up materials are given to all students under age 15. Trained, experienced and knowledgeable teachers conduct all classes. 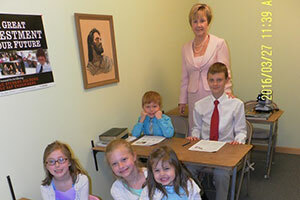 The pastor teaches the adult class. 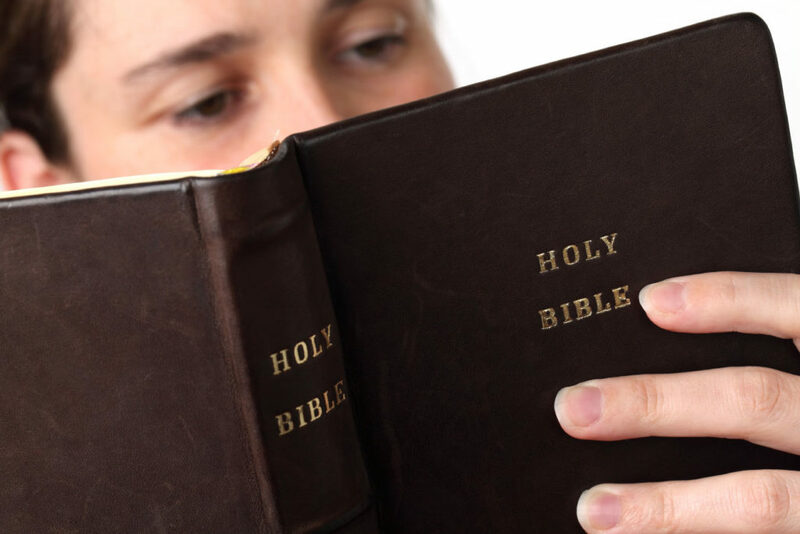 Word of God church also conducts a Vacation Bible School (VBS) every summer, usually during the month of July. It is open to all children ages 3-14. The teaching staff includes college students from Immanuel Lutheran College. Call for exact dates and times. 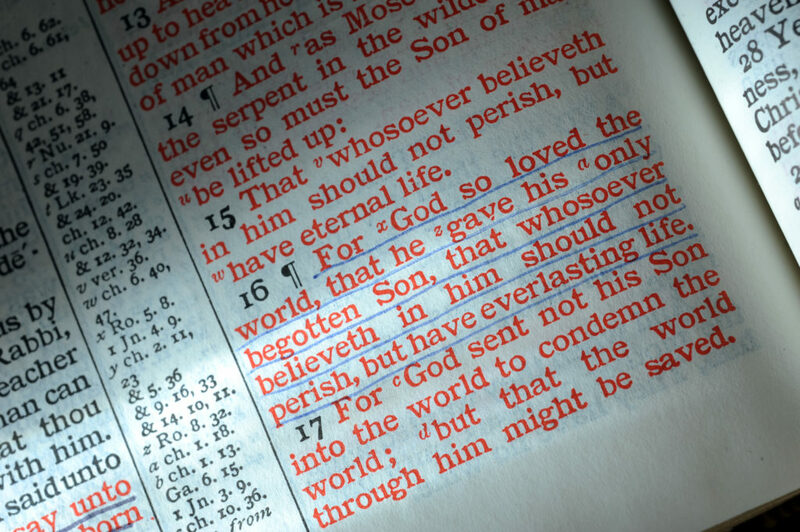 To learn more about who we are or to join us in worship, stop by the Word of God Lutheran Church in Pana, IL or call us today at 217-670-2489 (please leave message and we will get back to you) or email us at pastor@wordofgodlutheran.org. We look forward to hearing from you.